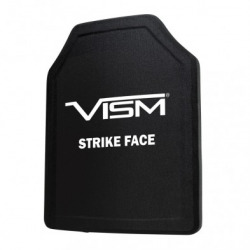 Ballistic Plates There are 17 products. 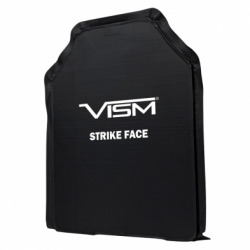 $225.00 Estimated ship date is 7-10 business days. 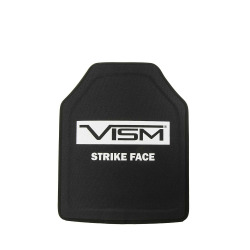 Ceramic & PE Plate - Shooters Cut 10"X12"
$250.00 Estimated ship date is 7-10 business days. 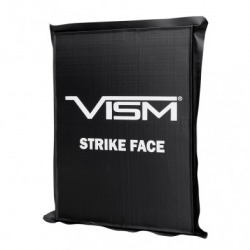 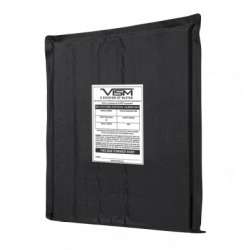 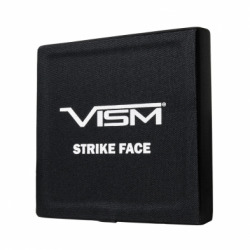 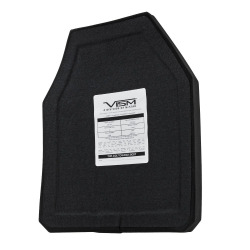 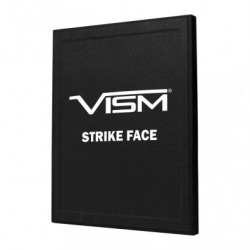 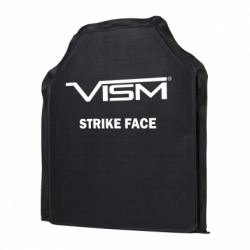 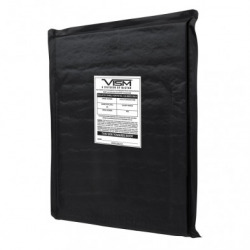 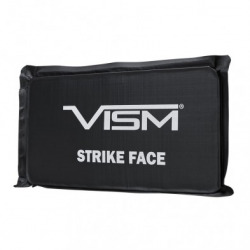 PE Ballistic Plate - Shooters Cut 11"X 14"
Ballistic Hard Plate - Rectangle Cut 11"X 14"
Ballistic Side Hard Plate - Square Cut 6"X 6"
Ballistic Soft Panel -Shooters Cut 10"X12"
Ballistic Soft Panel -Shooters Cut 11"X14"
Ballistic Soft Panel-Rectangle Cut 10"X12"
Ballistic Soft Panel-Rectangle Cut 11"X14"
Ballistic Soft Panel -Rectangle Cut 8"X10"
Ballistic Soft Panel -Rectangle Cut 6"X 11"